Writing a QTL or GWAS paper? Have you compared your mapping results with the 6000 previously published QTL and GWAS results? Have you compared your results with similar studies in maize and rice? Do you need an easy way to find the genes under the QTL? Implementing phenotypic or marker assisted selection for major genes? Do you know what other quantitative traits your selection might inadvertently effect? 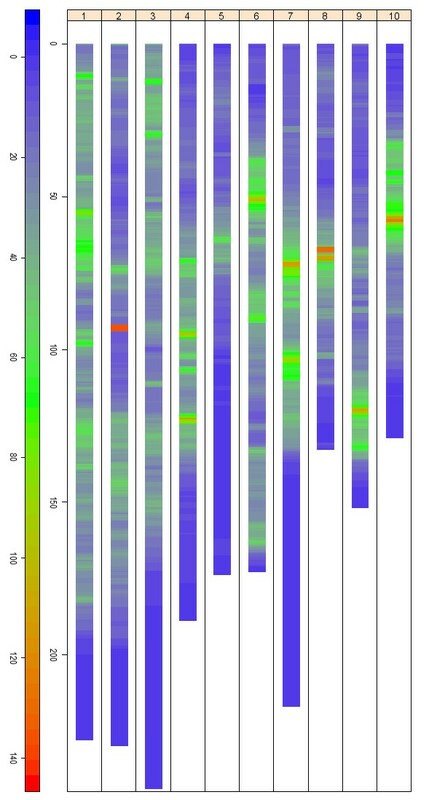 We have developed a freely accessible database that integrates information from the sorghum genome sequence and QTL and GWAS studies in sorghum that allows breeders and sorghum researchers to explore the QTL landscape in sorghum and facilitate comparisons with rice and maize. Agencies all around the world are contributing to the development of sorghum to produce higher yield in extreme conditions.